Elite Biotics Reviews: Does Elite Biotics Work? In Brief, What Is Elite Biotics? 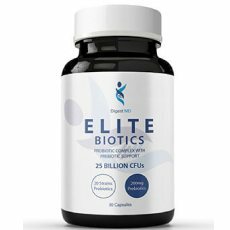 Elite Biotics is a probiotic dietary supplement whose aim is to improve digestion and secure long-term digestive health. The manufacturer recommends the capsule for anyone suffering from various digestive issues, such as gas, indigestion, or bloating. These problems are often caused by artificial ingredients we consume with our diet. This supplement is there to help your gut achieve and maintain its balance. 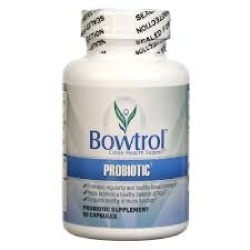 The manufacturer pinpoints that a total of 20 probiotic strains are included in Elite Biotics. Their potency equals 25 billion colony forming units (CFU), which is how experts measure the power of probiotics. With that much potency, the supplement should be able to help you improve digestion and resolve gut-related issues. Who Is the Leading Manufacturer? The company behind Elite Biotics is Digest MD, which was founded in the United States. Their headquarters are in Wyoming and the Head of Nutrition is Dr. Nina Koduru, which has worked in a hospital in New York for almost ten years. It is nice to see that the company has a face and that a medical professional is in charge of designing supplement formulas. Digest MD has only one more product besides Elite Biotics. It is a Complete Enzyme Complex that can also boost digestion and help you maximize the potential of nutrients you consume with your food. What Are the Ingredients of Elite Biotics? Does Elite Biotics Work to Clean Your Colon? 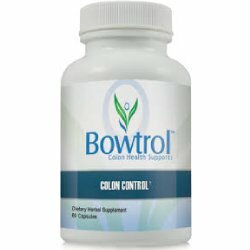 The primary goal of this product is not to effectively clean your colon on a short-term basis. Instead, it focuses on securing long-term optimal gut health and balance. 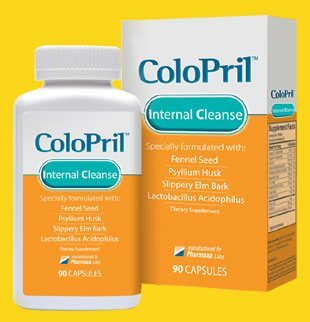 That does not mean that this product cannot cleanse your colon, but it will probably take a long time for a complete detox. What’s Good in Elite Biotics? What’s Bad in Elite Biotics? What Are the Dosage Instructions for Elite Biotics? You only need to take a single capsule of the product each day. The manufacturer recommends taking it in the morning since it is the best way to include it in your daily routine. Either way, you should consider taking it with a meal to prevent possible stomach upset. Elite Biotics offers three types of packaging – a single bottle, 3-bottle and 6-bottle pack. If you only want a single bottle, which should provide a month-long supply, it will cost you $67. If you want to purchase three bottles at once, you will need $178, while the six-bottle pack costs $329. Is Elite Biotics Safe to Use? This question was answered by the company itself on the official website. In case you were wondering, the answer is yes, Elite Biotics is safe to use. In fact, not only it is free of artificial ingredients, it also doesn’t contain allergens and is vegetarian-friendly. Elite Biotics is not your classic colon cleanser. It doesn’t even advertise as such, which means that you should expect increasing bowel movement in a couple of days. 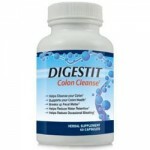 Instead, the goal of this product is to secure long-term digestive health and help you achieve optimal gut balance. That being said, we could conclude that the supplement is capable of delivering the results it promises. The problem, as we mentioned, is that it takes time for the results to become apparent. You need to allow four to eight weeks to improve your digestion, increase your energy and achieve an optimum bowel movement. 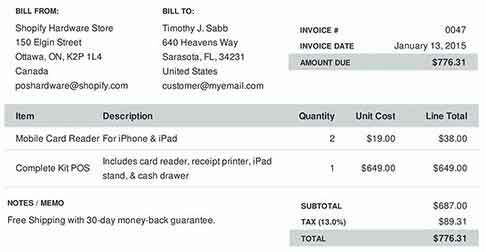 We also cannot neglect the fact that the product cannot be purchased in retail stores, but you have to order it online. It is up to you whether it is worth the hassle to buy the supplement this way. However, you should know that this is a high-quality product with only natural ingredients and no side effects, and your gut would be thankful that you are taking care of it with a premium supplement. But it is still recommendable to research more products online before settling on this product.